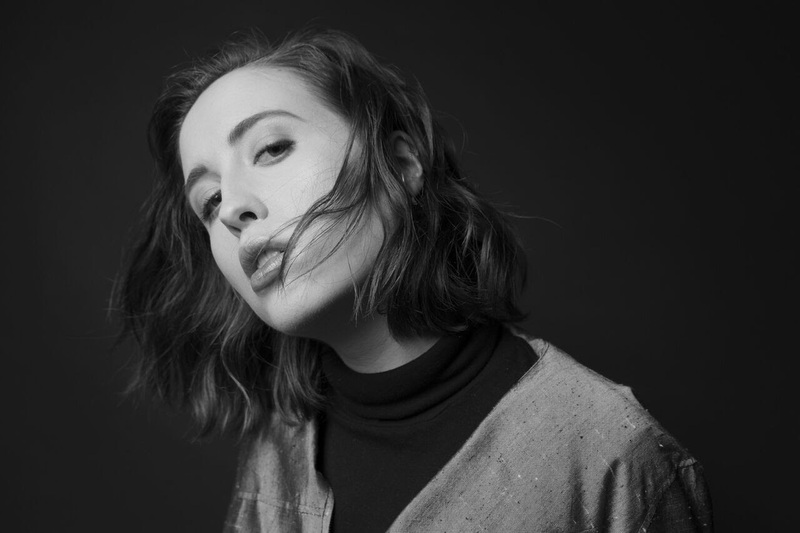 Alice Merton channels passion and fury in “Lash Out,” an epic and irresistible self-empowering anthem encouraging us to let it all out. Smashing cars; wielding lightsabers; standing on desks; however you choose to lash out, make sure to do it with as much fire and drive as Alice Merton. The 24-year-old star-in-the-making channels passion and fury in “Lash Out,” an epic and irresistible self-empowering anthem encouraging all of us to embrace our inner tension, and let it all out. For someone whose life has been unlike anyone else’s, Alice Merton sure makes some emphatically relatable music. Born in Germany, Merton has called many a city “home,” moving with her family across the Atlantic and back again before turning 20. Released April 6, 2018 in the US via esteemed indie label Mom + Pop Music, her debut EP No Roots captures a range of powerful and moving emotions that tell her story without making it hers alone. The record’s infectious title track “No Roots” has become a global smash, spending two weeks at #1 on the American alternative radio charts. Released today, 5/30/2018 via Merton’s own label Paper Plane Records International and Mom + Pop Music, the “Lash Out” music video captures the song’s relentless spirit. Three scenarios are presented to us, each one offering that sweet and cathartic physical release: First, there’s Alice Merton herself smashing cars and pouncing on roofs with a baseball bat. Next, there’s the young boy standing up to his teacher in class, literally getting on top of his desk in a cinematic act of defiance. Finally, there’s the young waitress grabbing a neon light and wielding it like a lightsaber, creating a mess in the restaurant’s kitchen before taking to the streets. No music video is complete without a well-placed coordinated dance – and “Lash Out” has two! After Merton and a crew of dancers bust a move atop a sea of cars, the schoolboy breaks it down as his peers cheer him on. These scenes are a nod to what this song is ultimately all about: Empowerment, passion, and knowing your worth. “Lash Out” is the kind of song that comes from deep within, and brings to life something deep within all who experience it. It’s an anthem of the self; a passionate cry into the unknown; a daring dance with darkness and light. Dynamic and utterly catchy, Alice Merton’s music has both meaning and movement, and “Lash Out” is no exception: The song comes from a place of incredible intimacy and profound humanity, finding the artist deeply in touch with her emotions and ready to share her full self with all who are willing to listen – or in this case, watch. 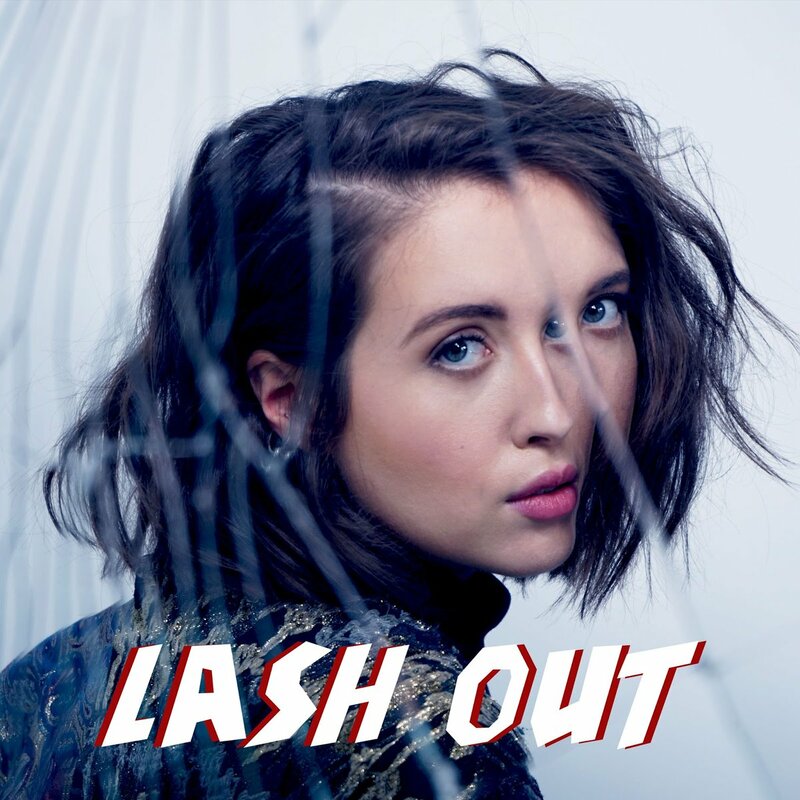 Stream Alice Merton’s “Lash Out” music video, out now, and be sure to give her debut EP No Roots a listen – it’s an evocative, heartfelt set of songs that, just like “Lash Out,” invite us to dwell in ourselves and embrace life’s experience to the fullest extent.